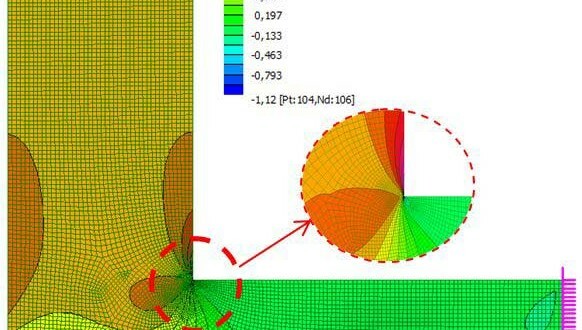 This article puts its focus on stress singularities and stress concentrations in Finite Element Analysis. What are they? When do they pose for concern? How should we, as FE analysts, deal with them?